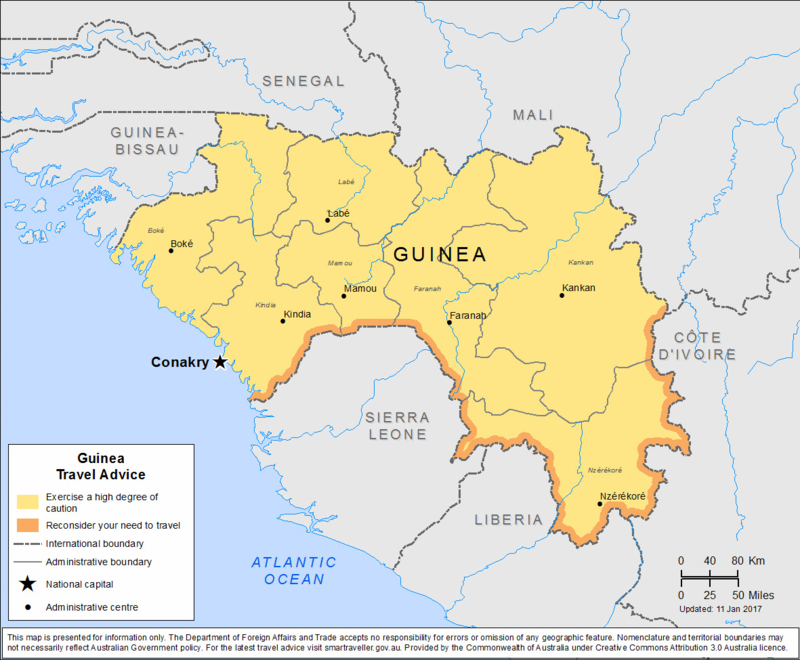 Learn more about Guinea Travel Health Insurance with an overview from the CDC and the US State Department. Here we cover Vaccines, Medicines and Insurance. At AardvarkCompare we can’t recommend travel insurance enough. Whether you are just traveling a few hundred miles from home to see family, or traveling to the other side of the world, travel insurance should be considered an essential part of your holiday packing. The hope is that you won’t have to use your travel insurance, and that you’ll have a fun and enjoyable trip. The following advice should help you make the most of your trip to Guinea. 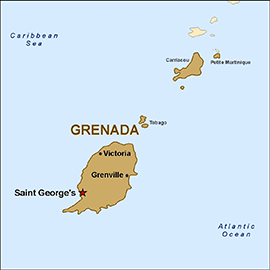 Learn more about Grenada Travel Health Insurance with an overview from the CDC and the US State Department. Here we cover Vaccines, Medicines and Insurance. At AardvarkCompare we can’t recommend travel insurance enough. Whether you are just traveling a few hundred miles from home to see family, or traveling to the other side of the world, travel insurance should be considered an essential part of your holiday packing. The hope is that you won’t have to use your travel insurance, and that you’ll have a fun and enjoyable trip. The following advice should help you make the most of your trip to Grenada. 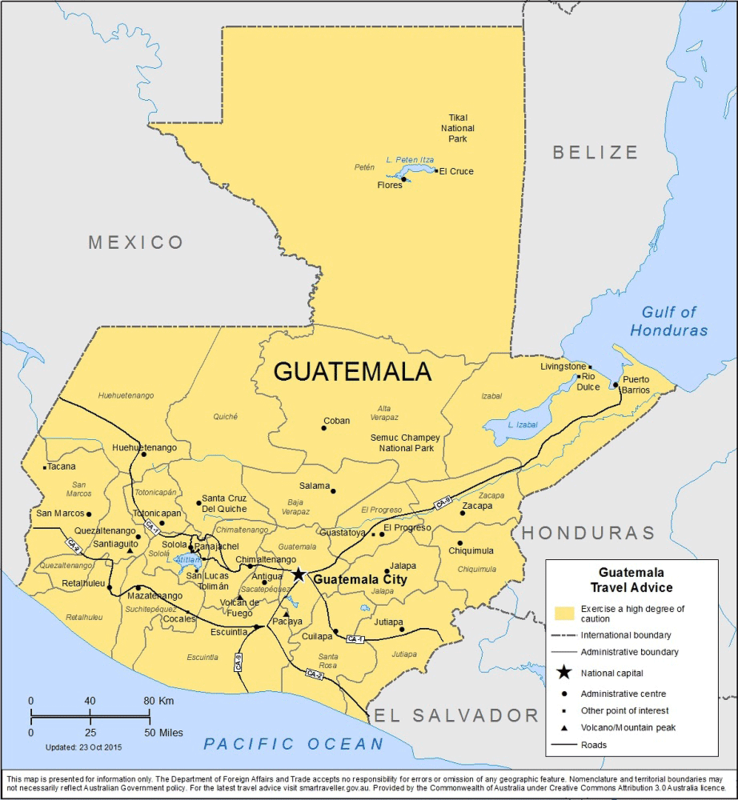 Learn more about Guatemala Travel Health Insurance with an overview from the CDC and the US State Department. Here we cover Vaccines, Medicines and Insurance. At AardvarkCompare we can’t recommend travel insurance enough. Whether you are just traveling a few hundred miles from home to see family, or traveling to the other side of the world, travel insurance should be considered an essential part of your holiday packing. The hope is that you won’t have to use your travel insurance, and that you’ll have a fun and enjoyable trip. The following advice should help you make the most of your trip to Guatemala. 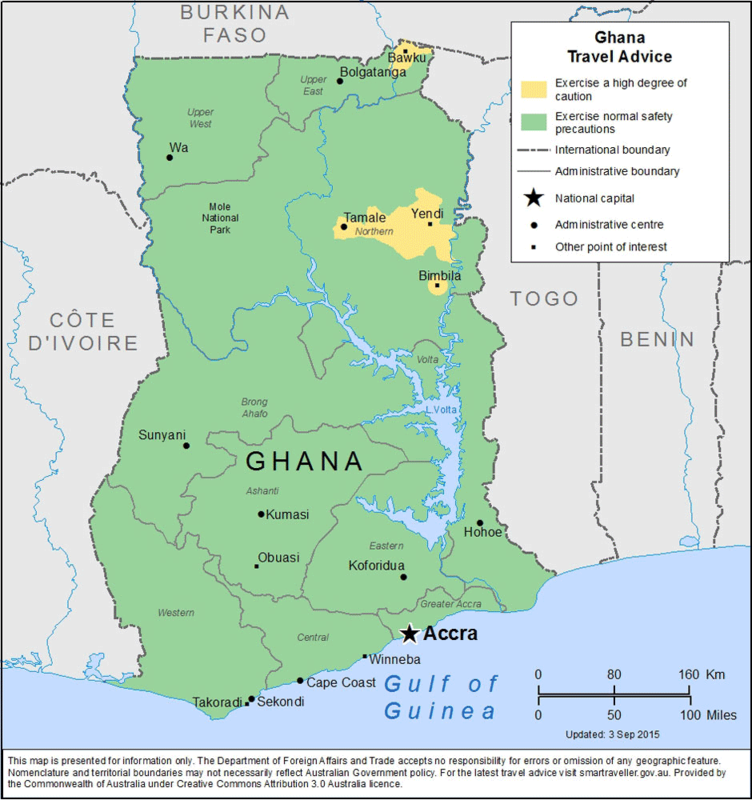 Learn more about Ghana Travel Health Insurance with an overview from the CDC and the US State Department. Here we cover Vaccines, Medicines and Insurance. At AardvarkCompare we can’t recommend travel insurance enough. Whether you are just traveling a few hundred miles from home to see family, or traveling to the other side of the world, travel insurance should be considered an essential part of your holiday packing. The hope is that you won’t have to use your travel insurance, and that you’ll have a fun and enjoyable trip. The following advice should help you make the most of your trip to Ghana. 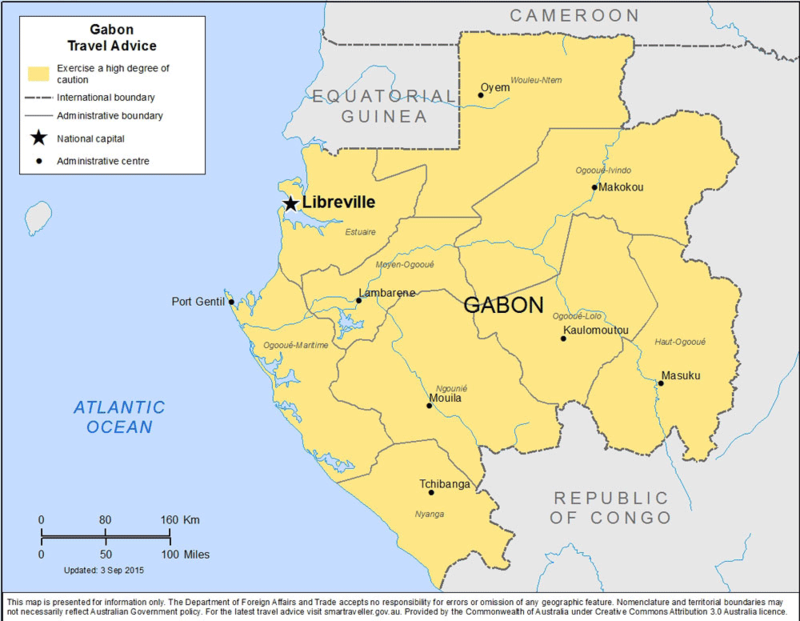 Learn more about Gabon Travel Health Insurance with an overview from the CDC and the US State Department. Here we cover Vaccines, Medicines and Insurance. At AardvarkCompare we can’t recommend travel insurance enough. Whether you are just traveling a few hundred miles from home to see family, or traveling to the other side of the world, travel insurance should be considered an essential part of your holiday packing. The hope is that you won’t have to use your travel insurance, and that you’ll have a fun and enjoyable trip. The following advice should help you make the most of your trip to Gabon. Learn more about Georgia Travel Health Insurance with an overview from the CDC and the US State Department. Here we cover Vaccines, Medicines and Insurance. At AardvarkCompare we can’t recommend travel insurance enough. Whether you are just traveling a few hundred miles from home to see family, or traveling to the other side of the world, travel insurance should be considered an essential part of your holiday packing. The hope is that you won’t have to use your travel insurance, and that you’ll have a fun and enjoyable trip. 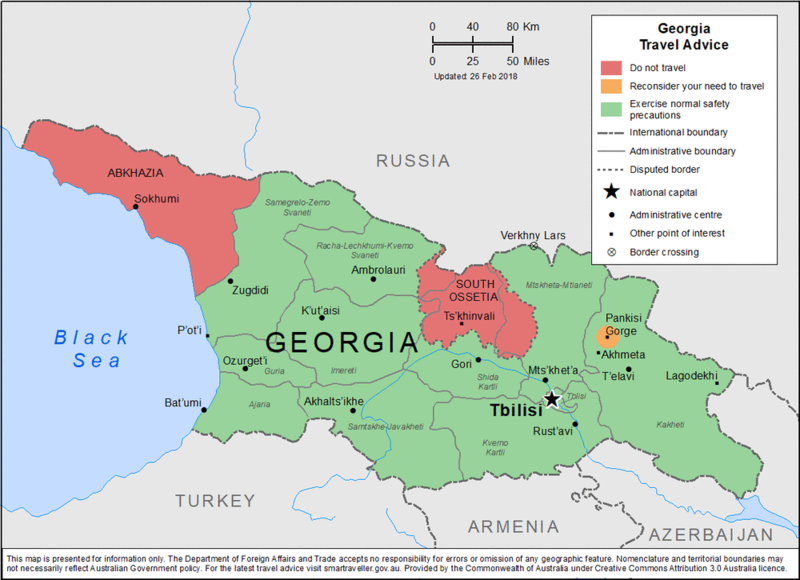 The following advice should help you make the most of your trip to Georgia. Learn more about Gambia Travel Health Insurance with an overview from the CDC and the US State Department. Here we cover Vaccines, Medicines and Insurance. At AardvarkCompare we can’t recommend travel insurance enough. Whether you are just traveling a few hundred miles from home to see family, or traveling to the other side of the world, travel insurance should be considered an essential part of your holiday packing. The hope is that you won’t have to use your travel insurance, and that you’ll have a fun and enjoyable trip. 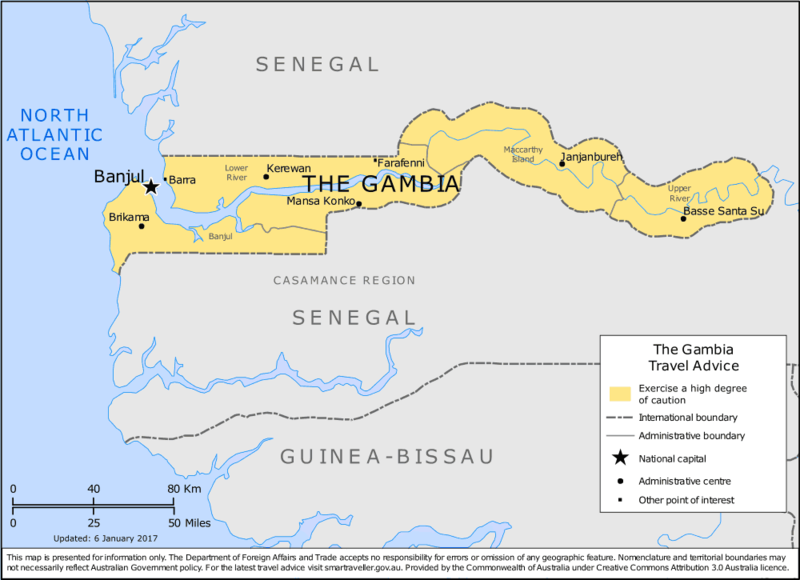 The following advice should help you make the most of your trip to Gambia. 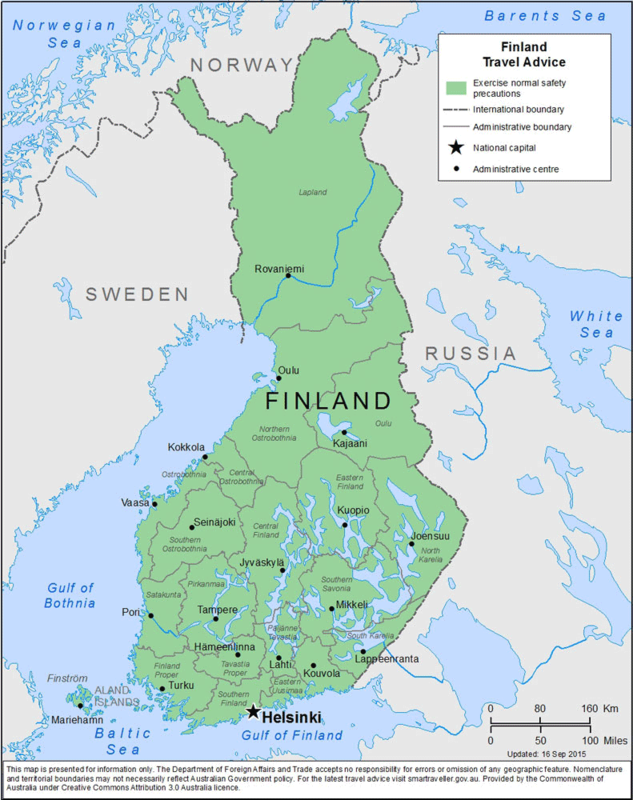 Learn more about Finland Travel Health Insurance with an overview from the CDC and the US State Department. Here we cover Vaccines, Medicines and Insurance. At AardvarkCompare we can’t recommend travel insurance enough. Whether you are just traveling a few hundred miles from home to see family, or traveling to the other side of the world, travel insurance should be considered an essential part of your holiday packing. The hope is that you won’t have to use your travel insurance, and that you’ll have a fun and enjoyable trip. The following advice should help you make the most of your trip to Finland. 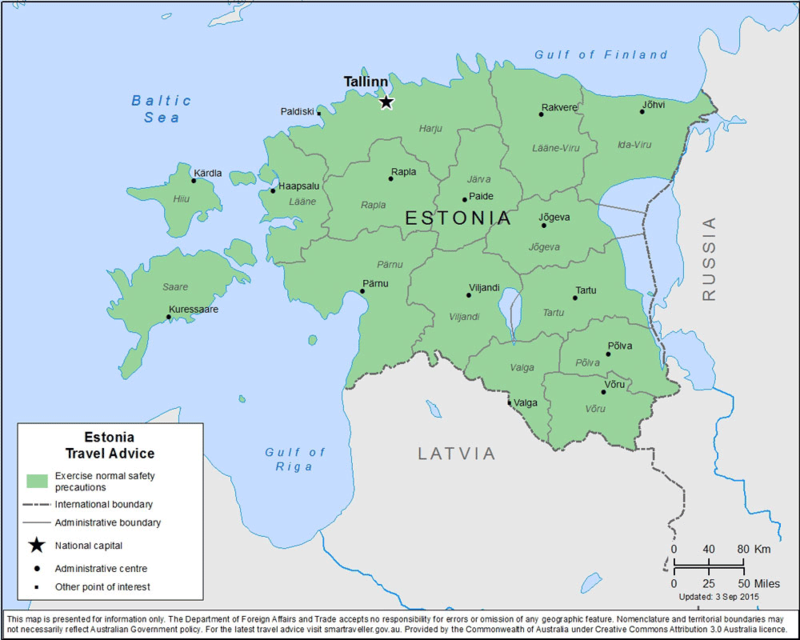 Learn more about Estonia Travel Health Insurance with an overview from the CDC and the US State Department. Here we cover Vaccines, Medicines and Insurance. At AardvarkCompare we can’t recommend travel insurance enough. Whether you are just traveling a few hundred miles from home to see family, or traveling to the other side of the world, travel insurance should be considered an essential part of your holiday packing. The hope is that you won’t have to use your travel insurance, and that you’ll have a fun and enjoyable trip. The following advice should help you make the most of your trip to Estonia. Learn more about Eritrea Travel Health Insurance with an overview from the CDC and the US State Department. Here we cover Vaccines, Medicines and Insurance. At AardvarkCompare we can’t recommend travel insurance enough. Whether you are just traveling a few hundred miles from home to see family, or traveling to the other side of the world, travel insurance should be considered an essential part of your holiday packing. The hope is that you won’t have to use your travel insurance, and that you’ll have a fun and enjoyable trip. The following advice should help you make the most of your trip to Eritrea.